Technology spurs change in virtually every industry, and the health care sector is no exception. In fact, patients are witnessing the digital effect from the moment they enter a doctor’s waiting room. The iPad has replaced the clipboard and the laptop has replaced the file folder. That said, bedside manner is perhaps the one thing that cannot be automated. So for health care workers, the shift to electronic health records allows them to spend less time on redundant paperwork and more time caring for patients. 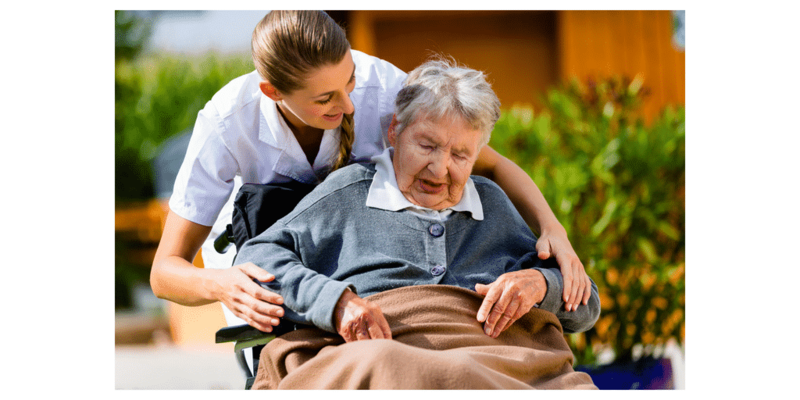 With Timesheet Mobile, caregivers can use the smartphone app or the IVR telephony to capture client visit data. With a record number of job candidates entering this field, the mobile health care sector is booming. From visiting nurses administering hospice care to case workers and post-acute care providers, these dedicated professionals live on the road. Given the nature of their hectic schedules, it’s crucial that the companies hiring these workers having a comprehensive employee time tracking system in place, providing a highly accurate account of on the clock employee hours and locations. Using any mobile device, hourly health care professionals simply download our timesheet app to view schedules, log in and out of jobs, perform tasks and log mileage throughout their day. Workers can seamlessly transition from one job to the next, with our exclusive Punch Prompt alert system reminding them to clock in and out upon arriving and leaving the geofence of a patient’s home or other job site. Days can be mapped out from start to finish, based on a provider’s schedule of visits on any given day. 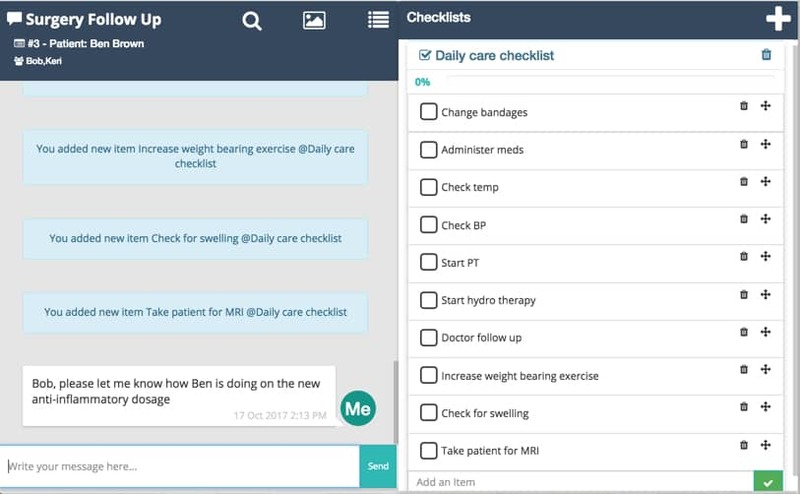 With our Project+ communication platform, included in Timesheet Mobile’s subscription plans 1, 2 and 3, health care workers can create to-do lists for themselves and their co-workers, checking off tasks (i.e. administering meds, changing bandages, etc) as they are completed. Perhaps a practitioner needs to amend a dosage or seek advice about how to wrap a wound. With Project+, users can instantly chat, as well as share images to speed up productivity and expedite their patient’s comfort. With instant translation into English, Spanish, French and German, Project+ allows for real-time communication, increasing productivity and eliminating confusion. Rather than calling, texting and emailing peers for answers – or spending time on Google translate – Project+ provides an all-in-one communication solution, ensuring that practitioners can swiftly and proficiently attend to every patient and every case. Timesheet Mobile eliminates the stress of the timekeeping and payroll process by providing a comprehensive and user-friendly cloud-based solution. When healthcare workers have instant access to their timesheets, tasks and schedules, they spend less time getting organized and more time focusing on the patients that depend on them. Timesheet Mobile is a Freedom Telecare , LLC.product © 2019 All rights reserved.